Recent research has shown that many take their application materials for granted when a fine-tuning to approaching revisions and the materials themselves might be in order. As a human resources (HR) professional, reviewing application materials and interviewing applicants is a part of your job—so you probably feel like you have the process down pat. Not so fast. As the economy has picked up and the job market has tightened, hiring has become more complex and challenging for HR professionals. Demand for skilled talent is strong, with less than 5% unemployment overall. That is one of several reasons you may have to rethink your hiring process to compete with other companies for top talent. 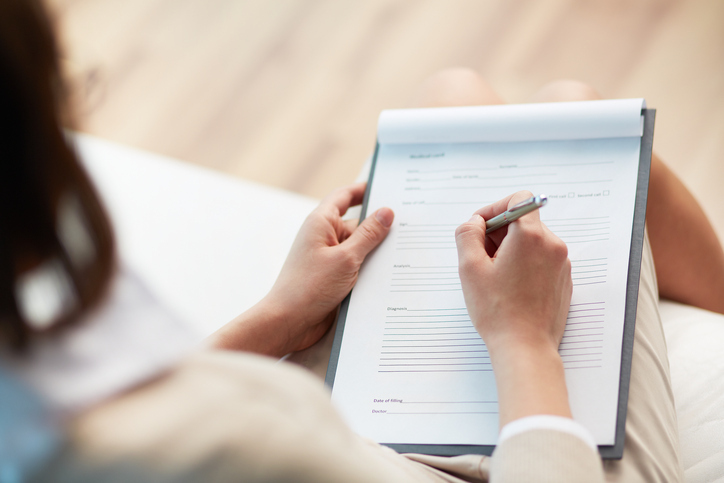 Today we’ve outlined some key things to keep in mind when reviewing application materials and interviewing applicants, so you can fine-tune your approach and quickly find the best and the brightest for your business. Job search blunders don’t just include errors in application materials. According to a recent Accountemps survey, 33% of chief financial officers said the most common mistakes jobseekers make is failing to customize their application materials for the position. Highly customized application materials show you that a candidate has a specific interest in your job opening and isn’t just casting a wide net. Look for cover letters that are addressed to a specific person and show that the applicants know something about the company. Look for résumés that are tailored to the position and that include keywords from the job listing. This makes it more likely that the candidate truly understands the job description and has made the effort to include relevant skills and experiences. Once you’ve narrowed the pool, take a closer look at any application materials that have a “wow” factor—something that makes the candidate stand out in a good way. Then, follow up on promising résumés with a 10-minute telephone interview to help you zero in on top prospects. The candidates you choose to interview should be prepared, demonstrating resourcefulness and a sincere interest in the job. They should be ready to answer common interview questions and have a list of their own questions for you. Also, pay attention to their body language: Do they maintain good posture and eye contact and remain engaged throughout the interview? This may provide a clue to how they’ll interact with coworkers or clients in meetings—and how interested they really are in the job. Tomorrow we’ll take a look at how to maximize the value of an interview as well as how to secure the best candidates. Bill Driscoll is the New England district president of Accountemps, a division of Robert Half, and is based in the company’s Boston office. Driscoll oversees professional staffing services for Robert Half’s 23 offices throughout Massachusetts, New Hampshire, Maine, Connecticut, Rhode Island, and portions of New York.